Caroline Coupe - You Book Entertainment - Hire Quality Entertainment For Any Event, Wedding, Party or Venue. Get your listing now too. 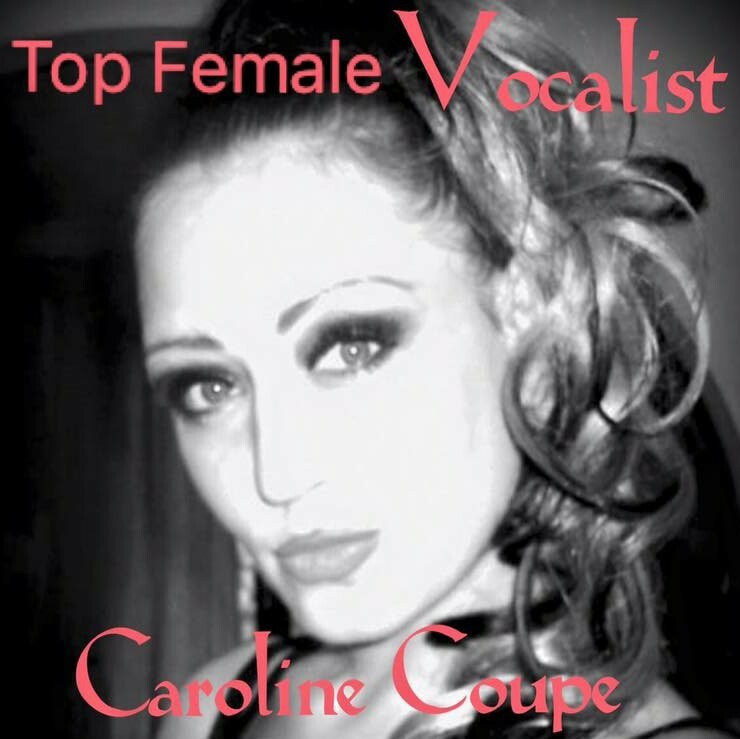 Caroline is a stunning vocalist who has vast experience of the industry. She started her career at the age of seventeen, working as a red coat on one of the Butlins holiday resorts. After working a season there, she went onto the club circuit, as part of a girl duo. This duo enabled Caroline to perform in venues all across the UK. 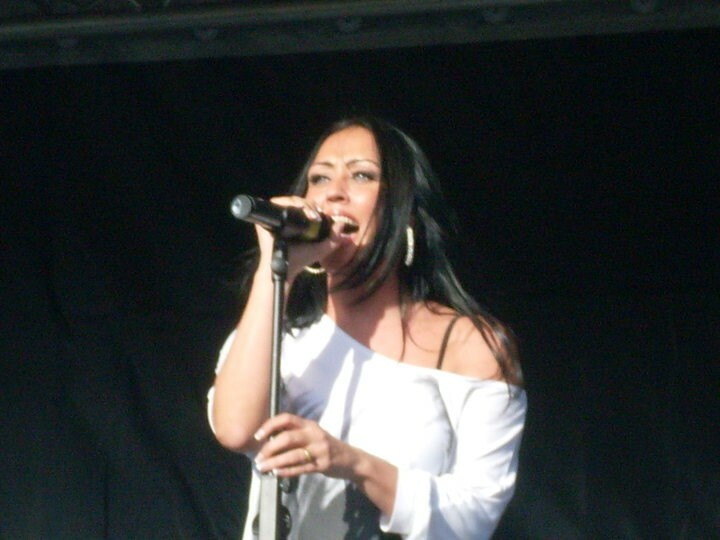 After the duo came to an end , Caroline persued a solo career, singing in America, and beruit. Total contrasts but great experience! In 2006 Caroline audition for the xfactor, and got through, as far as the Boot camp which was then mentored by Sharon Osbourne. After the Xfactor Caroline continued her solo work ont he ciruit including a tributet to Katy Perry and Jessie J respectively. 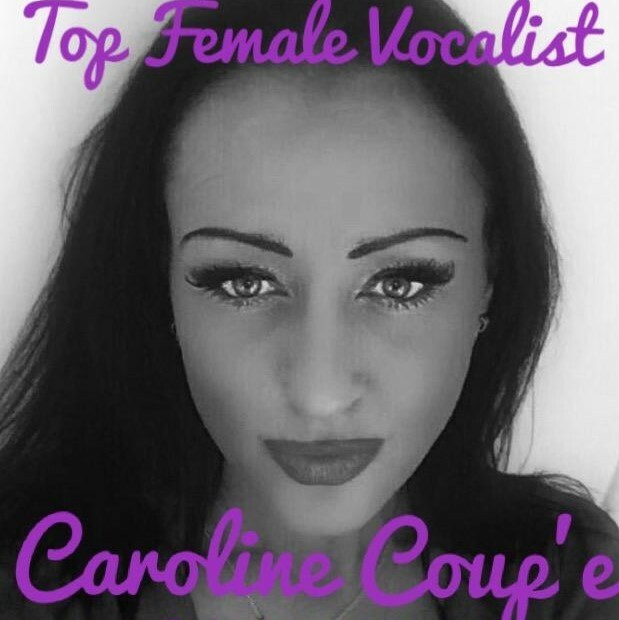 Carolines vocal range is superb covering a wide selection of classic and modern day hits. She really has somethinf for every one. She puts on a charming and classy performace that gets you rocking and out of your seat, you will not be dissapointed with this stunning performer. Carolines show is completely self contained and caters for any size venue. You show this singer where to plug her kit in, and she will create the electricity at your event!